For years, young immigrants have fought for their rights. Now, all of it could be taken away. When Elizabeth Vilchis graduated from high school in Harlem in 2006, she dreamt of working for one of New York’s top construction companies as an engineer. “I wanted to be part of the team that built the tallest building in the world,” she said over the phone to Global Citizen. During her freshman year of college, she applied to one of the industry’s most prestigious and competitive internship programs in New York City. Several interviews later, she got the callback: she would start in the fall. Excited was an understatement, she said. But that excitement wouldn’t last for long. On her first day, Vilchis handed in her internship forms to the company’s human resources representative, who noticed that where she should have filled out her social security number, the line was left blank. “They escorted me out of the building,” she said. Like an estimated 3.2 million others, Vilchis grew up in the United States as an undocumented immigrant. When President Barack Obama created the Deferred Action for Childhood Arrivals (DACA) program in 2012, giving temporary protection to undocumented migrants who arrived to the US as children and allowing them to legally work in the US as adults, Vilchis applied. At the end of her seven-year-long college experience, she became a “Dreamer” — a nickname given to those young immigrants trying to find a path to citizenship, named for a previous bill, the Development, Relief and Education for Alien Minors (Dream) Act. There are now nearly 800,000 Dreamers in the United States. 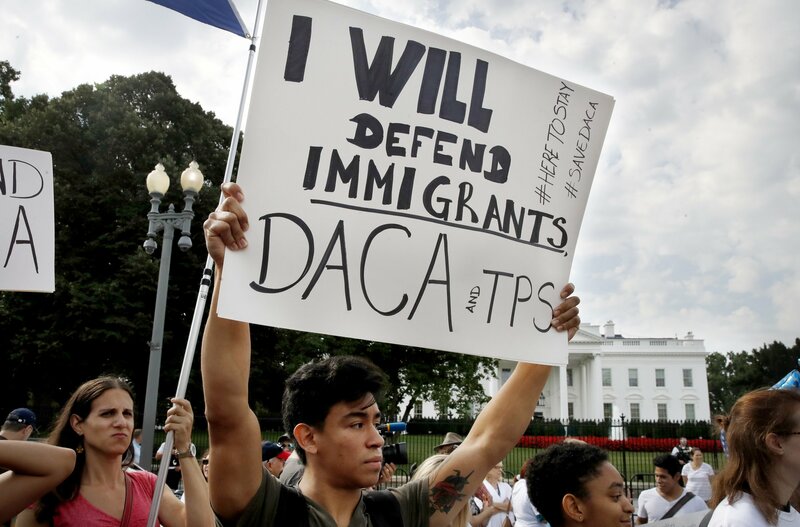 On Sept. 5, President Donald Trump ordered an end to the DACA program over a six-month period, at the end of which the Dreamers will be eligible for deportation. Now Vilchis and thousands of other Dreamers are at risk of losing all they’ve worked for in the US. For Vilchis, life before and during DACA has been challenging. She recalled the feeling of being escorted from the construction company where she felt she had finally been given a chance at the success. The construction company where she got her internship, which was following standard procedure at the time, did not respond or offer a comment to Global Citizen’s requests. For those who grew up in the US without the nine-digit social security number, trying to be successful can be close to unattainable when institutional rules prevent them from doing so each step of the way. For Vilchis, the first major setback came around the time of senior year of high school as she sat on the sidelines while her peers received college acceptances and scholarship packages. She pushed aside her application for Columbia University -- instead, attending City College of New York in Harlem, which allowed her to pursue higher education as an undocumented student. “We’re raised with the thought that if we get an education there isn’t anything that we can’t achieve. The idea still seemed true,” she said. Many also miss out on study abroad trips, are not able to transfer to new schools, and are barred from certain programs and careers that would land them in professional or managerial jobs, all because of their citizenship status. Elizabeth Vilchis, a DACA recipient and engineer for SamsungNEXT Fund, immigrated to the United States more than 22 years ago. A 2014 estimate from the Migration Policy Institute found that nearly 400,000 young immigrants who would otherwise qualify for DACA don’t because of missing academic requirements, even though they cannot complete the requirements because of their immigration status. Many, according to Harvard Sociologist Roberto Gonzales, are dissuaded from pursuing their education and career goals by the circumstances of their unauthorized status and eventually, drop out of high school. For the 65,000 undocumented high school students who do graduate, only five to 10% make it to college due to a lack of available financial aid for undocumented students. 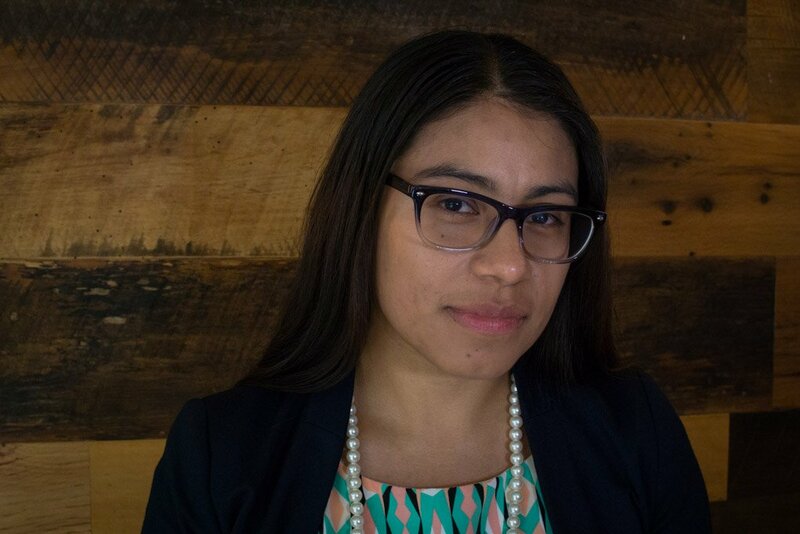 Yadira Dúmet, a young DREAMer from Peru currently living and working as a housing assistant at a tenant advocacy organization in New York City, took almost 10 years to complete her bachelor’s degree, finally graduating in May of this year. Between shifts waitressing, hours studying, and her own time voluntarily working on Hillary Clinton’s 2016 presidential campaign, there were several times Dúmet paused her education simply because she couldn’t afford it. Even after Dúmet received her status as a DREAMer and transferred to New York City’s Queens College in 2012, she still faced limitations. In many ways, DACA didn’t solve everything — or even all that much. The Obama-era policy allowed young, undocumented immigrants who qualified for the program to receive a renewable two-year deferred action from deportation, allowing them to apply for work permits, get a driver’s license, start businesses, and complete their higher education. 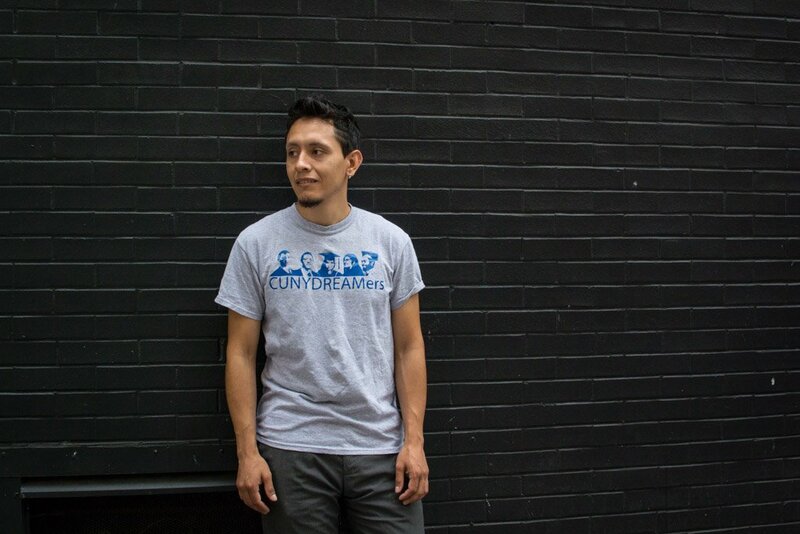 Undocumented college students like Dúmet are not eligible for federal financial aid, and often must pay out-of-state tuition. More than 75% of DACA permit holders are employed and despite millions in tax contributions, they are not eligible for the benefits their tax money goes toward, including Obamacare or Medicaid. The Social Security system has grown increasingly reliant on the stream of revenue from undocumented immigrants who pay $13 billion into the retirement trust fund, according to The Atlantic, and will only receive $1 billion in benefits, according to an official at the Social Security Administration. Since she was 15 years old, working at a small mall in Levittown, Pennsylvania, Çelik has paid taxes. And now, after being the first to graduate from college in her family, the 23-year-old is “living her American dream,” working in New York City as a production coordinator for a major entertainment company. “So, it’s really sad that my American dream could be so easily taken away from me,” she said. That’s how hundreds of thousands of young students and workers felt early in the morning on Sept. 5, as they gathered around television sets to hear that the DACA Program would be rescinded. These 800,000 DREAMers were suddenly faced with uncertain futures. Under the plan, the Trump administration will stop considering new applications for legal status, but will allow any DACA recipient with a permit set to expire before March 5 of next year the opportunity to apply for a two-year renewal if they apply by October 5. “There are obviously a lot of challenges with that because if you don't know about it, if you're confused, if technically you don't actually need to submit a renewal request for a couple more months, if you don't get them in by October 5, you're out of luck,” Lorella Praeli, Director of Immigration Policy and Campaigns at American Civil Liberties Union, told Global Citizen. It means that in a matter of days, 150,000 people may lose their ability to work and their protection from deportation if they don’t find the means to pay for the $495 renewal, Praeli added. Starting March 7, 1,400 people will lose their work permits every day and become more vulnerable to deportation. Diego Rios, 23, of Rockville, Md., rallies in support of the Deferred Action for Childhood Arrivals program, known as DACA, outside of the White House, in Washington, Tuesday, Sept. 5, 2017. In the aftermath of the rescission, the extensive personal information of DREAMers, collected by the government, has also become a cause for concern for many recipients and immigrant rights advocates. A Department of Homeland Security official said that all personal information provided to the government by DACA recipients would be kept in the department’s system. Recipients had to hand over extensive background information and pass fingerprint checks. That information is now subject to being handed over — upon request — to Immigration and Customs Enforcement (ICE) by Citizenship and Immigration Services. “It’s like a dystopian book, it’s very crazy, I feel very uncertain,” Dale St. Marthe, a DREAMer born in St. Lucia told Global Citizen. St. Marthe was brought to Miami, Florida when he was only a baby after a medical condition “became something the doctors couldn’t handle” in his own country. In Miami, he was diagnosed with severe immune deficiency. “I got the treatment I needed but since my state, my situation was so rocky...we decided that I needed to stay,” he said. 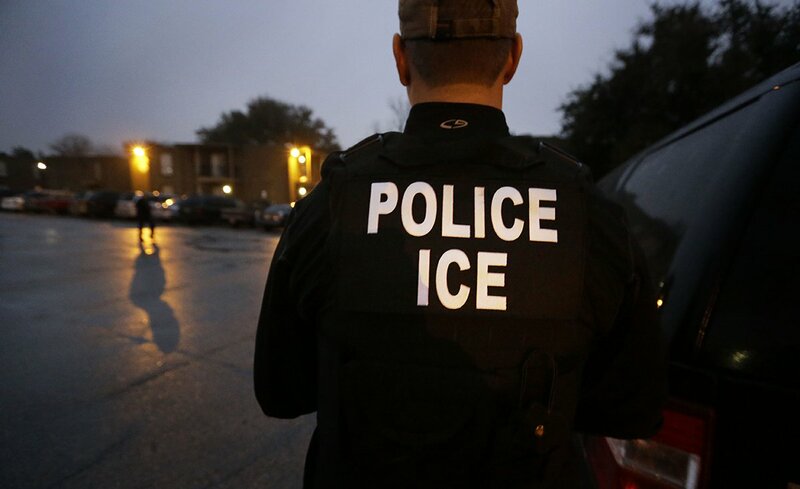 U.S. Immigration and Customs Enforcement agents enter an apartment on March 6, 2015. Those who emigrate to America; who come in the shadows; who overstay their visas often do it out of desperation. They flee their homes looking for medical treatment or asylum in the US and share the same concerns about security and safety that Americans have. And they leave behind entire lives. Montiel saw his dad again for the first time in 14 years last December on a trip to Puebla, Mexico. DACA, he said, has helped him “both personally and professionally,” allowing him to seek out higher education full-time, as well as better job opportunities. Up until Trump’s announcement, Montiel had plans on first graduating from college in the fall and later starting a business with some friends. Isaac Montiel, a computer systems technology student at the New York City College of Technology and co-president of the CUNYDREAMers.